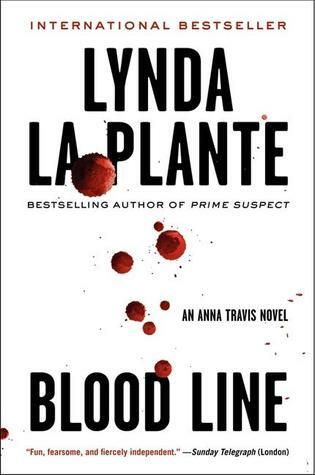 Goodreads: London Detective Chief Inspector Anna Travis of the Murder Squad, to work a seventh case in Blood Line. La Plante, who bestselling crime fiction author Karin Slaughter (Blindsided) says "practically invented the thriller," is best known for her Prime Suspect novels, the basis for the wildly popular BBC series starring Helen Mirren and a recent U.S. incarnation featuring Maria Bello. In Blood Line, Anna takes on a high profile missing person investigation which might well develop into the hunt for a murderer, especially when a pool of blood is discovered but no body. Crime fiction fans who appreciate a good cop and a good murder--especially Ian Rankin, Ruth Rendell, Elizabeth George, Peter Robinson, and Val McDermid readers--will be eagerly following the trail of evidence every step of the way. Kritters Thoughts: Quite the lengthy police investigative drama, I liked it, but there are a few things I would have edited a little more. 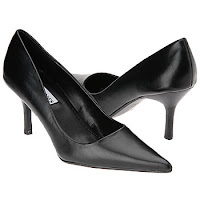 A book in the series by Lynda La Plante that centers around Anna Travis, an Inspector in London; this is one of those series where there is a story running throughout but the books are also entities of their own. My issue was the length that came from the investigators interviewing the same people quite a few times. The girlfriend was interviewed a total of 6 or 7 times, it was bordering on the excessive side of life. I just thought that there could have been less interviewing and maybe a little less book. What I did love is the mystery itself - I love how it was deep and complex, the reader was kept guessing until the very end. We didn't know if our missing person was a victim or predator; it made the book a different read. Thankfully the book wasn't too Londony, so I would recommend it to any reader who loves a little mystery in their lives. Be ready - this book is heavy in more ways than one! I enjoyed this excellent, balanced review. I do love police procedural mysteries, and this sounds like a good one. Nicely written review! This doesn't sound like my type of book but it's cool to get a glimpse at what else is out there! I'm glad to see that you enjoyed the mystery even if you didn't love everything about the book. Thanks for being on the tour!